I like to walk around book stores just looking at covers. I’ll do it even if I have a book already picked out or ten books at home to read. I just like looking at them. A beautiful cover can make me bit my lip, write down the title or really think about if I want to take it home. Some book covers I’m pretty sure I never see. They just don’t catch my attention and then some covers make me wonder what the publisher or cover art director was thinking. My mother used to tell me, “Don’t judge a book by its cover.” My father encouraged me to judge men by their covers with prejudice. Seems like my father won that one. I do judge books by their covers, even when I don’t want to. I’ve been on Goodreads a few times, looking up books I’ve read and seen different edition covers and thought, “Geez, if that was the cover I’d seen the first time around, I would never have read that book!” But it was a wonderful book. Yes, I’m a writer and even I can’t get past a cover without some serious author name recognition or an absolutely awesome blurb/title/subtitle. 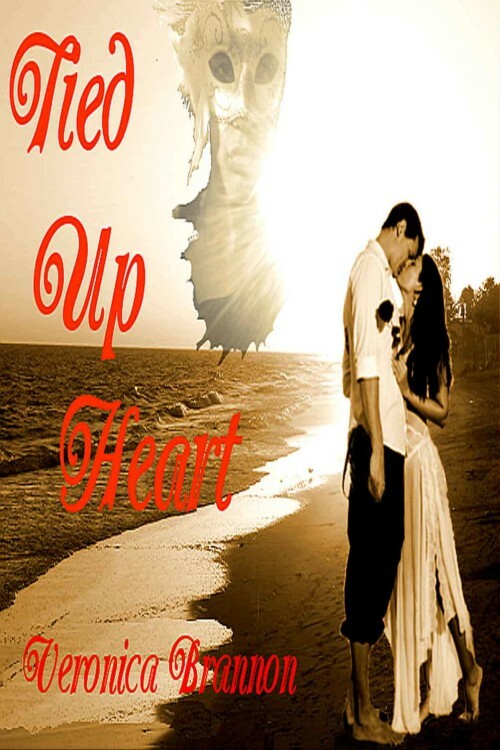 Self publishing has given rise to a whole new set of wonderful and terrible cover art. I spent nearly 30 minutes over at Lousy Book Covers laughing my head off or just shaking it in sad, sad confusion. Try it out. I promise, if you have any sense of humor, you will laugh. Here’s a few representative covers to wet your appetite. May I just say, unless you’re writing for kids, this doesn’t really fly. And even then, it better be tongue in cheek. I want to think this was done in jest or because someone thought it was funny, I really do. But I went and read the description on Amazon. If what’s inside matches the blurb, it really deserves a better cover so more people will read what sounds like a heartfelt memoir. 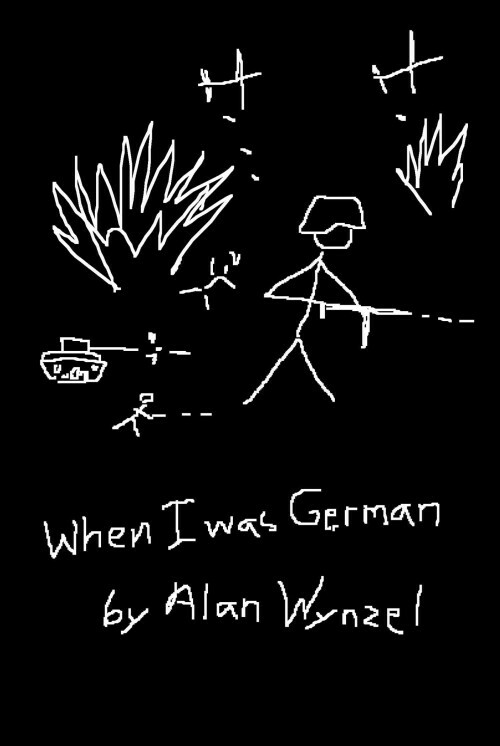 Reading up on this second cover on Amazon, I don’t know if the cover represents the content or not. I’m not going to fin doubt. These covers and the other ones on Lousy Book Covers are just about enough to make me pick up a book on design, just so I can use long words and technical jargon to explain what went wrong. I’m not saying I can do better. I applaud people who get off their duffs and hustle. I guess I just wish they had a little more pride. Ok, so enough of the nervous laughter. Here’s some covers that really, really work for me. 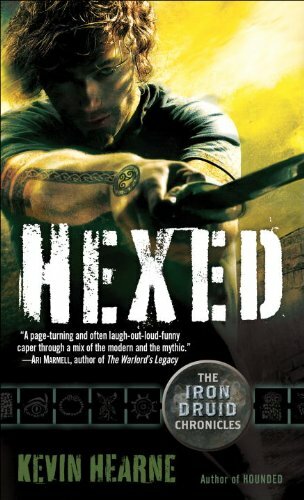 First one up: Hexed by Kevin Hearne. Yes, Kevin, it really helps that every time I’ve read an author’s note or seen a post from you online, you’re so darn friendly I want to take you out to coffee. Not that you know me from Adam, but your covers called my name across the library and your personality kept me coming back. Why does this cover work for me? Let see, the title is clearly readable, it’s not black and blood red, but still highly contrasted, so its easy for me to see what’s going on. There’s action! And it’s not stereotypical. Ok, ok, yes, there’s a sword, but there’s more light and focus on the tattoo and the guy has clothes on. I have a personal beef with cover art that seems to think it’s in a cross genre with the adult entertainment industry. Less is more, in this case. Even though Kevin Hearne can write a hot scene and does, – thank you very much, I enjoy the feuding goddesses immensely- he keeps the story integrity. Each scene stays with the plot. And I’m off topic. Back to cover art. This cover communicates three things clearly: there will be fighting, there is a druid, there’s action, the main character is not a brainless mountain of beautiful man flesh. Ok, I’ll give it a go. Second cover that works for me: The Island by Michael Stark. I wasn’t going to get this book just based off the description, even though I was intrigued, I wasn’t in the mood for something like the end of the world. I’d just seen World War Z, which I had thoroughly enjoyed, but I take my doomsday entertainment in small doses. Then I popped up the cover on Amazon and realized there was a dragon on the island. It was a cascade effect. 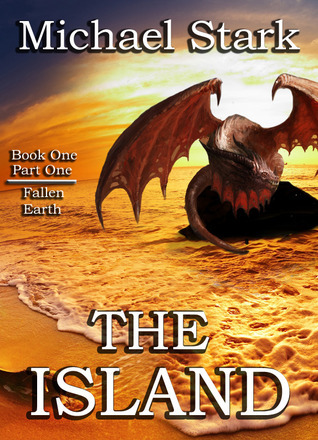 First thought, err….The Island is just not that catchy of a title, second though, Fallen Earth, somewhat catchier, oh…third and fourth thought, what does a dragon have to do with any of that! That’s not in the description! What’s going on? Ergo, I read it. Look for the review soon. So, for the technical parts of it. Again, title, series titles were very distinct and easy for the eye to read. The picture isn’t busy. It’s water during a sunset, appropriate for the series title Fallen Earth. The dragon isn’t thrust in your face but he’s sitting out there, glimmering as part of the landscape and begging the questions, what the heck. And Michael Stark has sold another book. Someone did a good job. Those be my thoughts, everyone. Please feel free to share you own favorite cover art or cover art you just can’t stand! Ever wanted to go find your favorite author and beg them to change cover artist? This entry was posted in Book Reviews and tagged Book Covers, Books, cover art, fail, Fallen Earth, Iron Druid, Iron Druid Chronicles, Kevin Hearne, Lousy Book Covers, Lousy Covers, Michael Stark, The Island, visual design. Bookmark the permalink.